This (hardly complete) Lotte Lehmann Chronology is divided into four parts. A condensed one-page version can be found at the bottom of this page. 4. Teaching years (1951 – 1976). Here are some of the people who helped with the chronology research: Dr. Herman Schornstein and Shirley Sproule. And chronology researcher Nicolai Heske provided recital and church concert dates that Lehmann sang early in her career in Hamburg. 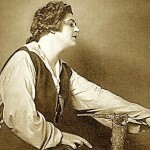 Historic chronology work continues with help from active researchers in Hamburg, Vienna, Munich and Paris; chronologists Charles Mintzer, who recently wrote Rosa Raisa’s biography, and Bob Tuggle, Director of the Metropolitan Opera Archives and presently writing the Kirsten Flagstad biography, also helped with the Lehmann Chronology. The Lehmann Chronology had help from researchers in Vienna (Karin Neuwirth, Peter Claussen, Jean-Pascal Vachon), Stockholm, Hamburg (Alfred Kaine), Paris (Jean-Pascal Vachon), Berlin, Sydney, Cincinnati and Chicago. 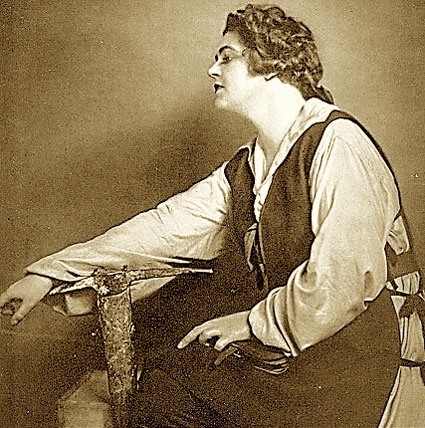 In Chicago alone, diligent researcher Rebecca Kahn unearthed important information about Lehmann opera performances, recitals at Ravinia and master classes at Northwestern University.